I have decided to discontinue adding to this personal website for now, in order to prioritise and focus my time. 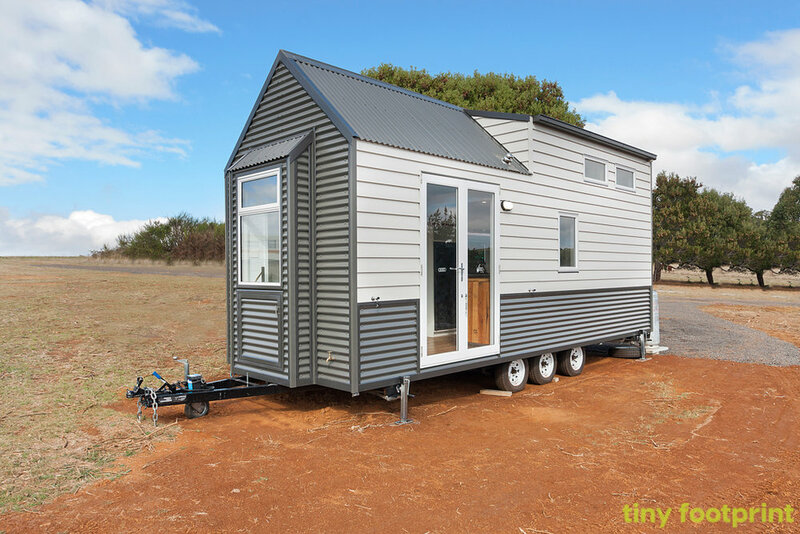 I am continuing my work with Tiny Non-profit, the Australian Tiny House Association, and the Shared Value Project. For the next week where I live in the country we are so fortunate to have the Festival of Gardens. Today I visited 3 gorgeous gardens - The Potager with a stone cottage from 1870, Rosebank with over 100 roses including the amazingly fragrant Abraham Darby Rose, and Inclinations with an emphasis on drought tolerant hardy flowering plants. Yesterday we had the privilege of hosting Juha Kaakinen for an intimate lunch in Castlemaine including with our Mayor and Council CEO. 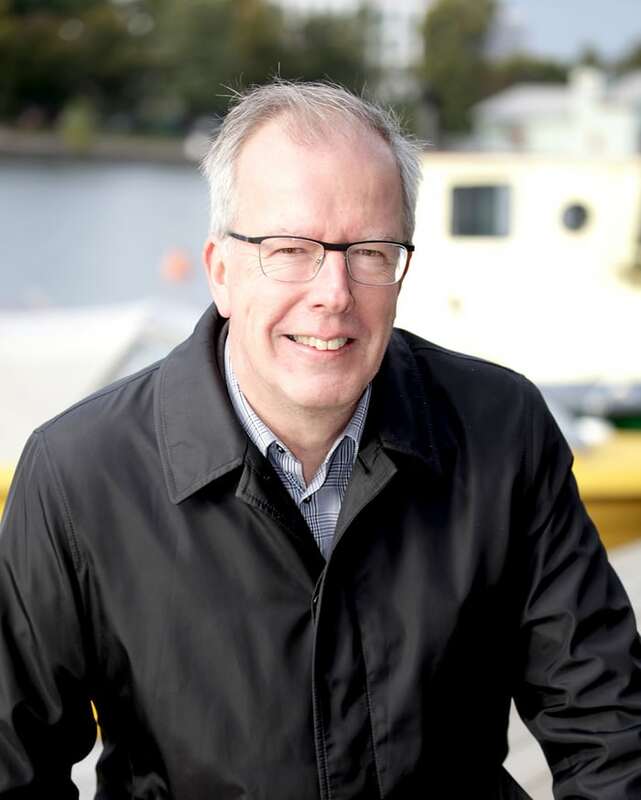 Juha is Chief Executive Officer of Y-Foundation since 2013 (expert member of the Board of Y-Foundation 1986-2003), the biggest Finnish NGO acquiring flats from the private market for homeless people and providing social housing. From 2008- 2012, he worked for the Finnish Ministry of the Environment as Program Leader of the National Program to reduce long-term homelessness 2008-2012. He was also the Secretary of the working Group of “Wise People” appointed by the Ministry of Housing to formulate the basic principles for the Homelessness Reduction Program. From 1990- 2011, he was CEO of Sosiaalikehitys Oy (Social Development Ltd), a Research and Development Company owned by 11 municipalities). Juha has written over 50 research papers, articles and evaluation reports on social services, employment projects and policies and homelessness issues. As I am starting a new decade, I have been reflecting a lot. I have a lot of gratitude to make it this far. Each day and moment is precious. The quiet country, fresh air, open skies and stars at night. The warm and kind hearted people who are my friends, colleagues and family. The opportunity to contribute to the betterment of society. Less than 3 weeks to our Melbourne Knowledge Week event Tiny Solutions May 11-13. We have 3 tiny homes, tiny house research experts, people living in tiny houses, report on a tiny house safety certification pilot study, and tiny house suppliers. Please join us for a tiny tour (8am-6pm) and tiny talks (12pm and 3pm) (no tiny tours during tiny talks). We look forward to inspiring and educating you! A week ago my co-founder Elle Paton and I visited Ric Butler for a lovely cosy lunch in one of his tiny homes at Tiny House2Go in the Yarra Valley in Victoria. Ric's tiny house is light filled with lots of windows, and an amazing balcony giving a super spacious and expansive feel. Yet another beautiful example of simple and satisfying tiny house living. 2018 and we are off! Wow what a start to 2018! we have a secret tiny homes event planning for Melbourne CBD (ssshhh). we are opening our 4th site Hub Hyde Park on March 1. And I moved to beautiful regional Castlemaine. Last weekend I was fortunate to be able to stay in the tiny house of Tiny Footprint. 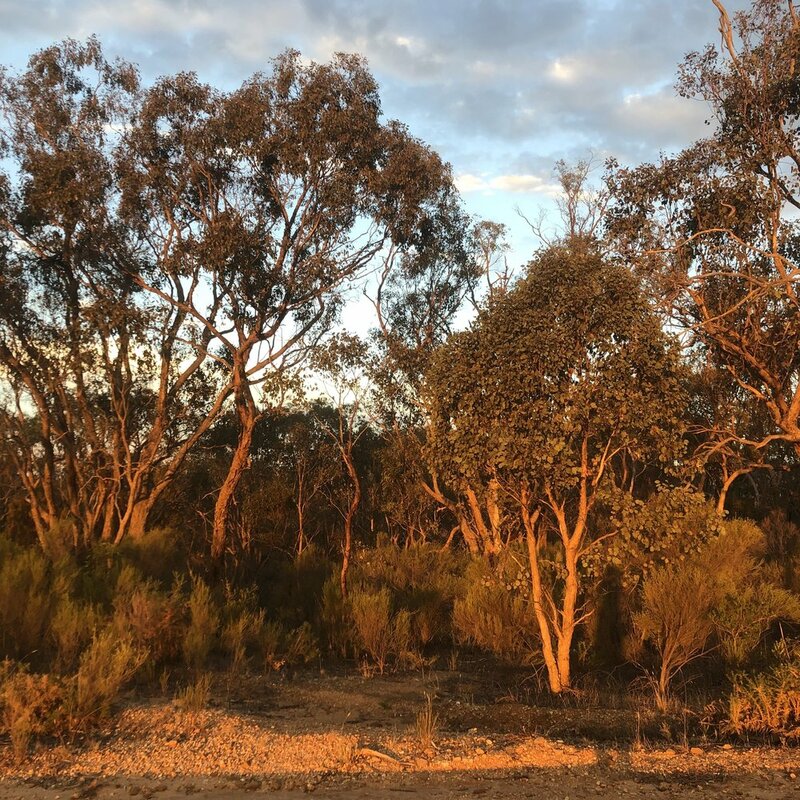 Ferne and Chris have designed and created a beautiful and spacious tiny home for Chris, which is currently sitting in the peaceful countryside of King Lake, Victoria. The kitchen has a lot of space for a tiny house, and I loved the living area and bathroom as well. And it is always a treat to wake to the sunrise from the upstairs tiny house loft. Ferne and Chris are two women who are building their own tiny house company, and they put a lot of thought in to user design. Vimala Thakar was a social activist and spiritual teacher, and she is an ongoing source of inspiration to me. Here is an excerpt where she speaks to both social activism and spirituality. "The vast intelligence that orders the cosmos is available to all. The beauty of life, the wonder of living, is that we share creativity, intelligence, and unlimited potential with the rest of the cosmos. If the universe is vast and mysterious, we are vast and mysterious. If it contains innumerable creative energies, we contain innumerable creative energies. If it has healing energies, we also have healing energies. To realize that we are not simply physical beings on a material planet, but that we are whole beings, each a miniature cosmos, each related to all of life in intimate, profound ways, should radically transform how we perceive ourselves, our environments, our social problems. Nothing can ever be isolated from wholeness.